Designed for easy integration into cable manufacturing processes across various industries. 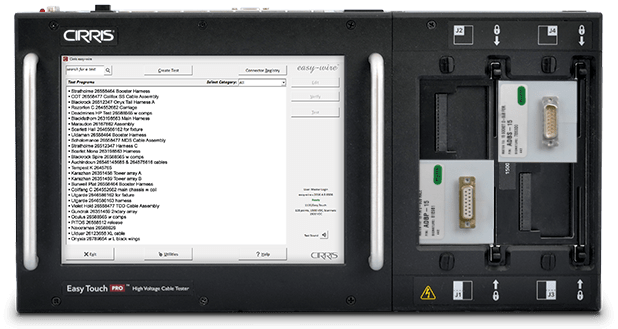 Cirris easy-wire Software lets you take control of testing. 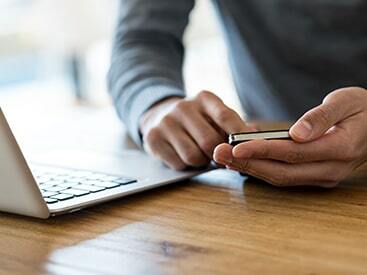 From building test programs and testing cables to reporting results, easy-wire makes every step of the process simple to follow. Stay organized, safe, and efficient with accessories from Cirris. 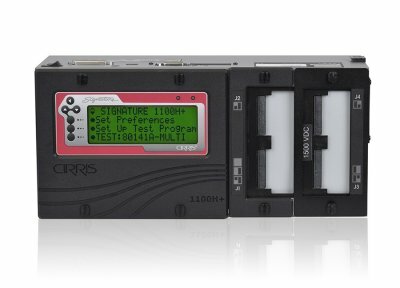 Electronically manage your testing process with software from Cirris. 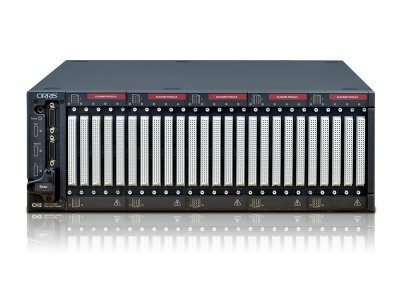 Over 100 adapters for your Cirris Adapter System capable testers. 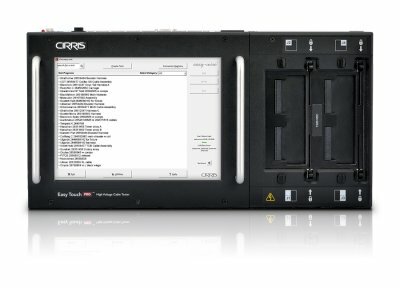 Cirris has a team of experts that will help you adapt cable testing to your unique process. What are customers saying about Cirris?